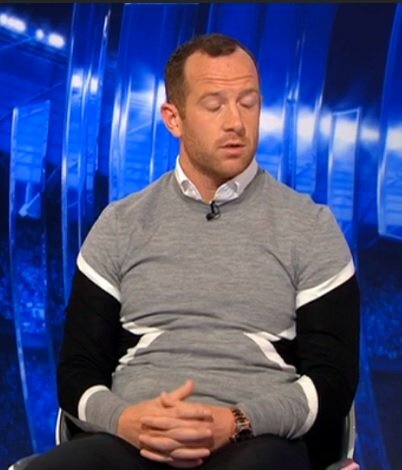 Back in the mists of time when Rangers were still alive, their fetid fanbase used to regularly hurl all sorts of abuse at a young midfielder who’d come through their youth ranks called Charlie Adam. Too slow! Too fat! Too scared! they screamed. Young Charlie soon had enough of their charming, beguiling manner and headed to Blackpool – from where he secured the ‘big move’ to Liverpool and eventually found fame wearing a 3D jumper on Match of the Day that led to him being described as “an Oxfam version of a fat Power Ranger”. It was the sartorial elegance – or otherwise – of another member of the Adam’s family that led to this ditty being dreamed up by some Celtic fans. The story goes that, at the height of her brother’s Ibrox infamy (as in “Infamy! Infamy! They’ve all got it infamy!”) a member of a Celtic Supporter’s Club (which may or may not have been the notorious Discobus otherwise known as the Henrik Larsson No.1 CSC from Penilee in Glasgow’s south side) had a romantic liaison with the said Miss Adam. The Pants Song as sung at Bellgrove station in Glasgow’s glorious East End . . .
To read about more Celtic songs and chants (fortunately none of which are about underwear) click here.